One more year…one more weight loss resolution. How do you succeed this time? It’s easier than you think. New Year’s Day has that same feel. 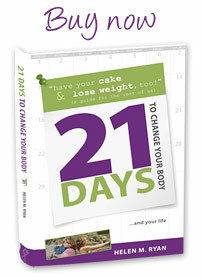 The day we will have more willpower, more self-control and an easier time with weight loss. Maybe the HCG diet will work (we think.) Maybe there’s an online weight loss program that will help us succeed (we hope.) Maybe there is a new simple weight loss solution out there that burns tons of fat (we wish). As New Year’s Day arrives we feel full of power, energy and determination. As the weeks start to tick by, though, our desire to exercise fades. Our ability to say ‘no’ to poorer food choices weakens. It doesn’t have to be that way. 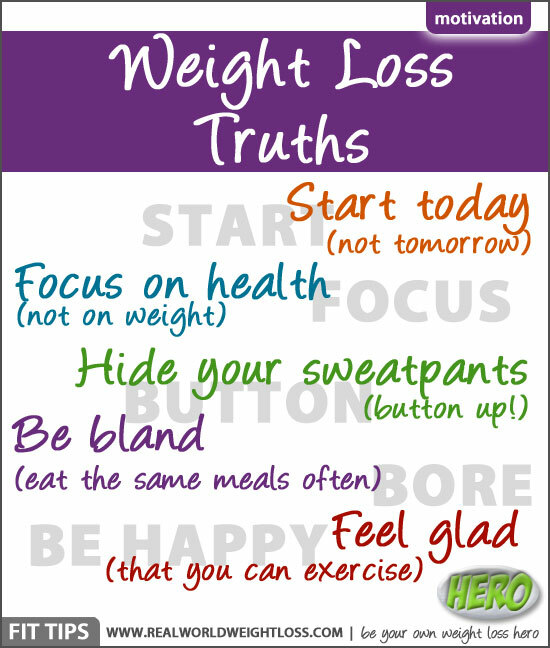 There are some really easy things you can do to make this coming year your most successful ever with weight loss. The important thing is to change the way you think about it. 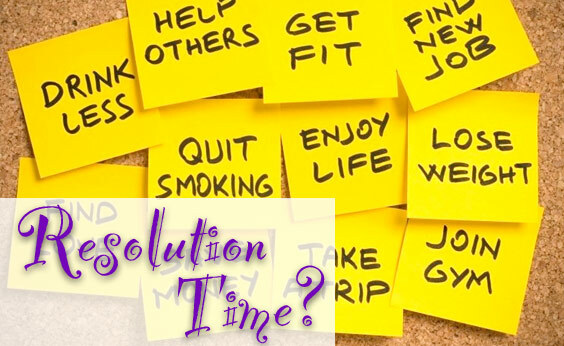 How to make your weight loss resolutions work this time? 1. Start today. Don’t wait until until ‘tomorrow’ start taking care of yourself. Begin now, today, this moment. Give yourself a head start, and don’t tie yourself to a specific date. 2. Change your focus. Don’t try to lose weight, but try to become healthier instead. Trying to aggressively lose weight puts a lot of pressure on you, and it’s easy to feel like a failure if you don’t reach your imagined goal. Think in terms of better health. What does that second cookie do for you? How does that third glass of wine make your body better or healthier? What internal processes are happening when you overeat? How is your body handling the extra fat and sugar? 3. Hide your sweatpants. A big, roomy waistband is the worst thing you can do for your diet. The extra wiggle room makes it easy to forget you are trying to lose weight, and hinders you from seeing when you’ve lost (or gained!) a few pounds. Wear your pants snug—even around the house—and especially when you eat out. Feeling the waistband squeezing your middle is a constant reminder to take it easy on the portion sizes or the second helpings. I know it’s uncomfortable, but when I was losing weight (82 pounds worth), I bought two pairs of pants the next size down. I wore them tight until they fit…and then I bought two more pairs of pants the next size down. And down. And down. 4. Be bland, and eat the same meals often. Most successful dieters have “staple meals” and foods because it reduces the amount of thought that goes into it. Eating the same foods all the time helps you think less about food in general, removes the obsessions, and also takes some of the “pleasure factor” out of eating. Let’s face it. If you’re going to seriously lose weight, food has to become less important to you than it is now. 5. Feel glad that you can exercise. Instead of dreading going to gym or heading out for a walk, remember that there are people out there who can’t get out of their beds. Your goal is to strengthen your muscles, your heart, and your lungs, and lubricate your joints, so you can live an active and healthy life playing with your kids and grandkids. Your body was meant to move. Use it and enjoy it. It’s entirely possible to lose weight and become healthier. Really, it is. But you have to want it more than anything, and you have to truly want to take care of your health—more you want momentary pleasures. Once those two things fall into place, you will lose the weight.